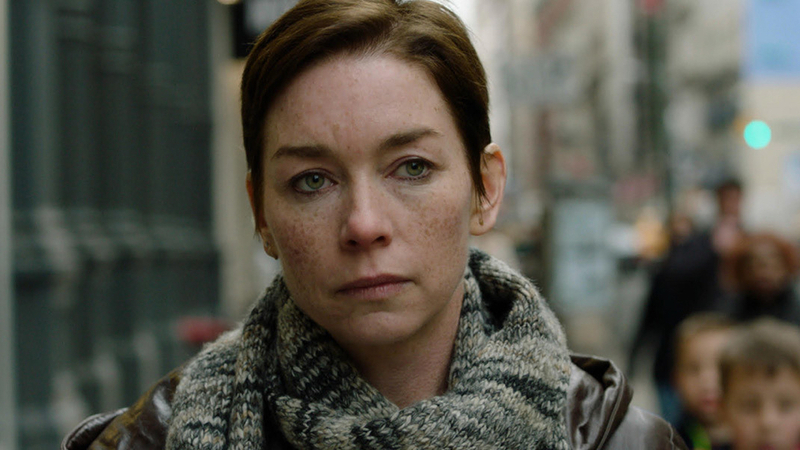 In Matthew Newton’s searing family drama WHO WE ARE NOW, Julianne Nicholson gives a powerhouse performance as Beth, an ex-con who returns home from prison to find her former life turned upside down. Seeking custody of her young child with the help of an overworked but sympathetic pro-bono attorney (Emma Roberts), Beth seeks to find her way when the social and personal roadblocks seem insurmountable. Newton’s cinematic naturalism aligns brilliantly with Nicholson’s rugged, dangerous pragmatism, allowing the toll of Beth’s misfortunes to transcend our preconceived notions of who she might have been. Q&A with director Matthew Newton and producer Kate Ballen following Saturday’s screening.